 For production of magazine shows in Munich, ProSiebenSat.1 Production has decided to use OpenMedia INFINITY from ANNOVA as its newsroom computer system. OpenMedia will deliver workflow to the editorial department, from initial ideas to playout, replacing the current ProNews system. Alongside the classic newsroom workflow, journalists will be able to access editorial and media-independent themes as well as future event planning.